We want to write beautiful things about you. We want to help you find the right words to connect with your stakeholders, turning prospects into customers and customers into advocates. So who do you want to connect with? We’ve all been there. You’re just about to sign off the copy for your brochure, when the CEO gets in touch with a “brilliant idea”. And everyone thinks they can write, so how do you stop your copy suffering the horrors of Death by Committee? 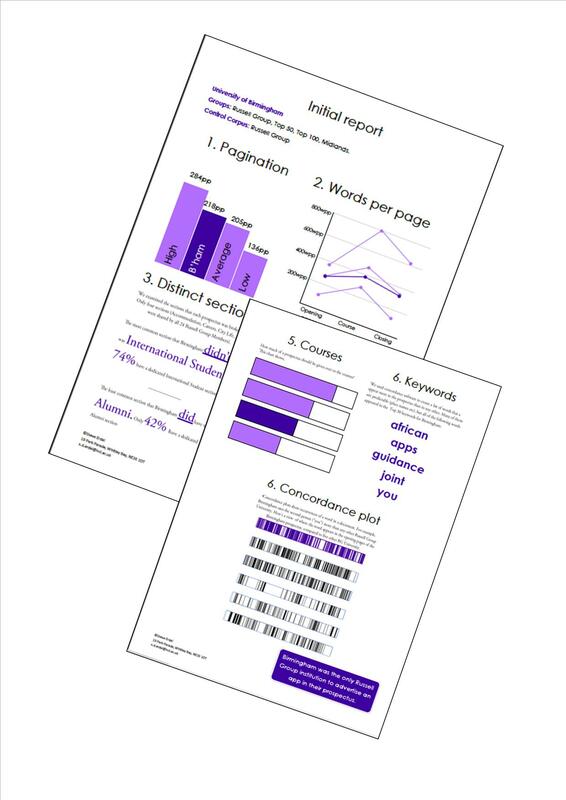 We use concordance software to get a full picture of the market, the competitors, and to demonstrate how the copy will sit alongside the stated aims of the organisation. So you have the power to keep your communications on message. 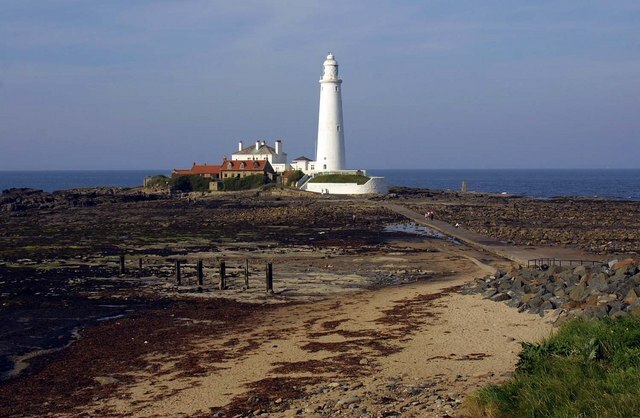 We’re based in the beautiful seaside town of Whitley Bay. We’d love to invite you over for an ice cream and to discuss who you want to connect with. 19 Park Parade, Whitley Bay, NE26 1DT. 0191 289 3056.